Token Ring protocol is a communication protocol used in Local Area Network (LAN). In a token ring protocol, the topology of the network is used to define the order in which stations send. 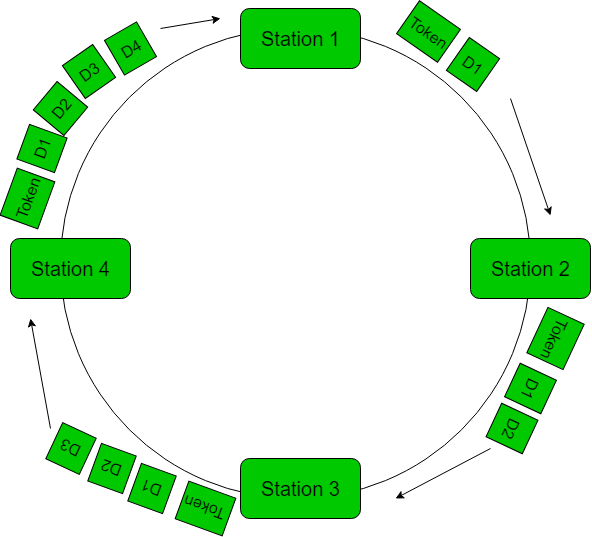 The stations are connected to one another in a single ring. It uses a special three-byte frame called a “token” that travels around a ring. It makes use of Token Passing controlled access mechanism. Frames are also transmitted in the direction of the token. This way they will circulate around the ring and reach the station which is the destination. The time taken by a single bit to travel around the ring is known as ring latency. 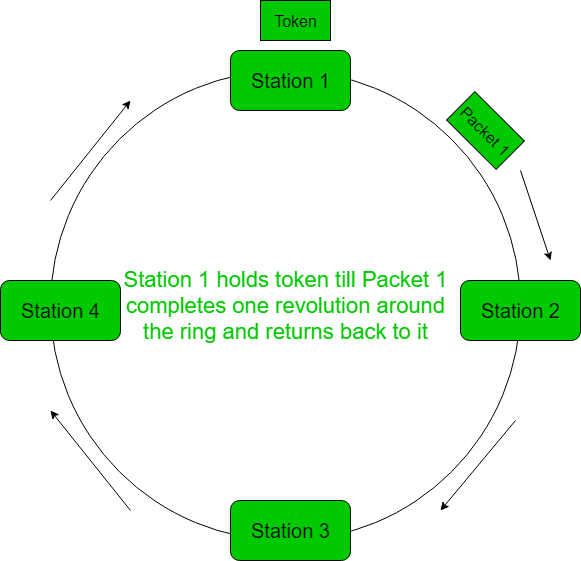 The time taken by the token to complete one revolution of the ring is known as cycle time. 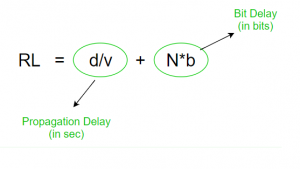 The maximum time a token frame can be held by a station is known as THT, by default it is set to 10msec. No station can hold the token beyond THT. 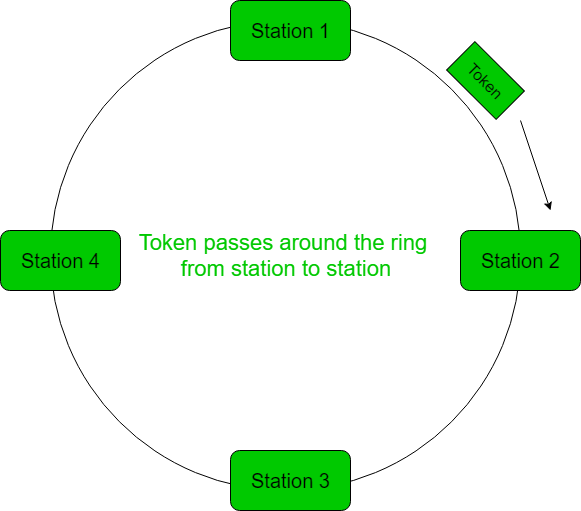 Station 1: Receives the token and transmits data D1 and then, releases the token. Station 2: Receives D1 (puts it onto the other end) and the token and then, transmits data D2 and releases the token.